Helping people get a fair deal from their insurance company is the heart of United Policyholders' mission. Our tips and tools include strategies for getting insurers to pay benefits quickly and be flexible where appropriate. Strategies based on our volunteers' savvy and our staff's expertise. 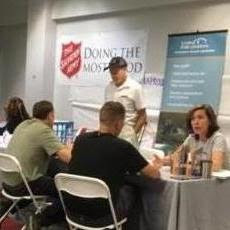 At our Roadmap to Recovery workshops in disaster areas, we help people organize into "company-specific groups" for mutual support and negotiating power. 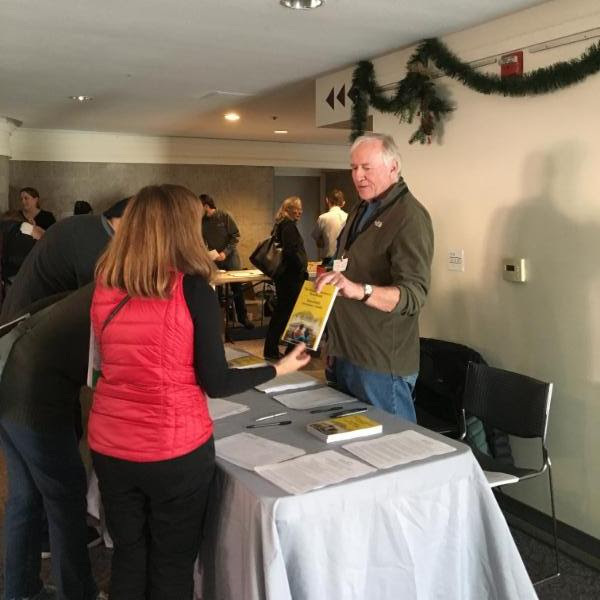 We're pleased to end this year with the success story of one such group in Santa Rosa, CA. By working together, 150 people secured their insurer's agreement to pay contents benefits without requiring detailed itemization. We're grateful for the dedicated people engaged in UP's work who make it possible for us to empower and assist consumers every day. Here's to people power, and a happy and healthy new year! People count on United Policyholders to have their back, and we can't let them down. Need a last minute gift idea? Give someone you care about Wise UP: The Savvy Consumers Guide to Buying Insurance. Our book offers the inside scoop on what really matters when buying or renewing insurance for your car, home and assets. It's short, easy to read and gives you the right questions to ask so you can get the protection you need without wasting money. 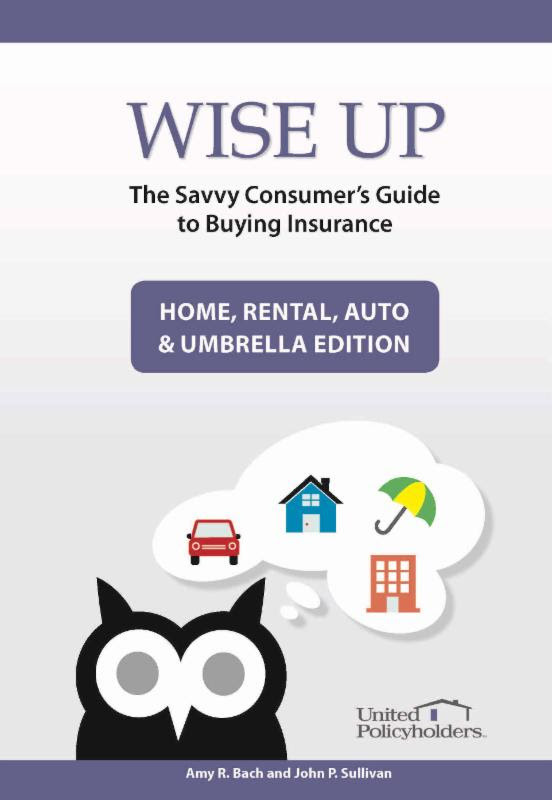 Wise UP contains guidance from experts in financial, insurance and disaster preparedness - so you can make sure that your insurance safety net will be there when you need it. 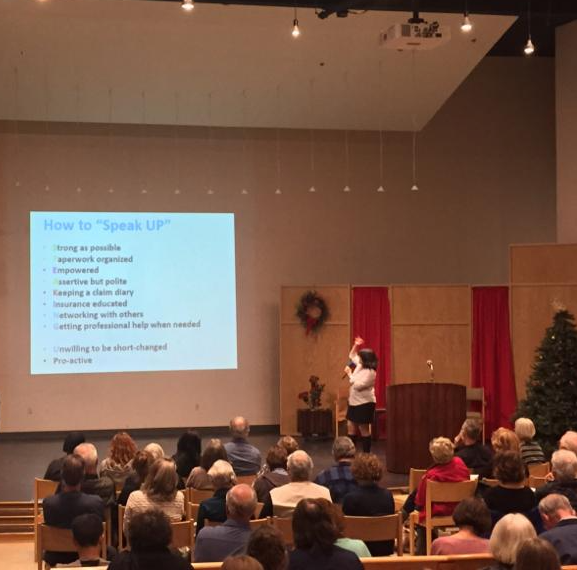 Proceeds from Wise UP will support our disaster recovery and disaster preparedness programs.